Project Noah is a citizen-science based website open to amateur nature lovers and scientists alike. One can submit data points, known as “spottings,” identified or unidentified. If your “spotting” is unidentified, members of the community will assist in helping with the identified. To contribute to citizen science, one can add their spottings to “missions” which are ways to put a spotlight on the biodiversity of organisms. Some missions focus on ensuring populations of snakes are steady. The “Moths of the World” mission on Project Noah highlights the extreme biodiversity and beauty in such under-appreciated Lepidopterans, and in addition, provides a database which can be used to document the diversity of organisms in a certain area, or at a certain period of time. 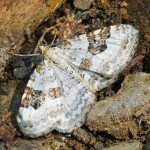 The mission currently contains over 16,000 spottings of moths, and nearly 2,000 participants from various locations of the world. National Moth Week 2012 was a huge success and Project Noah helped National Moth Week document 684 data points of moths from every continent except for Antarctica. This year, Project Noah has a goal of documenting 1000spottings of moths found during National Moth Week. Any moth found from July 20, 2013 to July 28, 2013 will be added to the official Project Noah National Moth Week 2013 count. 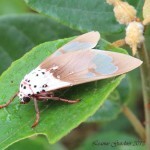 To add your spottings to the “Moths of the World” mission, visit www.projectnoah.org to sign up. 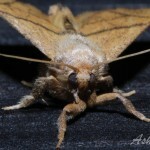 After you’ve signed up, join the “Moths of the World” mission, which can be found here: http://www.projectnoah.org/missions/8841449. Once you’ve joined the mission, you are ready to submit your first spotting! Follow this link to upload your first spotting: http://www.projectnoah.org/my/spottings/new, and from there, you can add a photo of your moth by clicking on the “Add another photo to this spotting” box. You will be given the option to either choose the photo from your files or to drag the photo into the appropriate field. 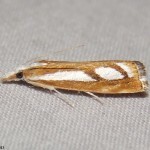 If you are unsure of the identity of your moth, you can click on the “Help me ID this species” box. 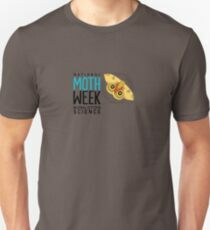 If you know the identity of your moth fill out the common name and scientific name in the appropriate field. 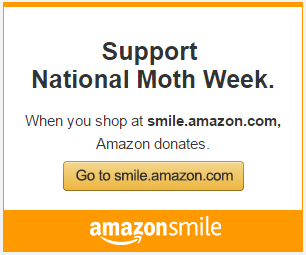 To add it to the “Moths of the World” mission, you scroll down to the “Is it for a mission?” field. Click on the area that says “No mission assigned” and select the “Moths of the World” mission from the dropdown menu. After making sure the date and location is correct, you can save your spotting! Congratulations, you have successfully contributed to citizen science! This entry was posted in Data Collection, News & Updates, NMW Collaborators and tagged Collaborators, data, education, partners, project noah. Bookmark the permalink.